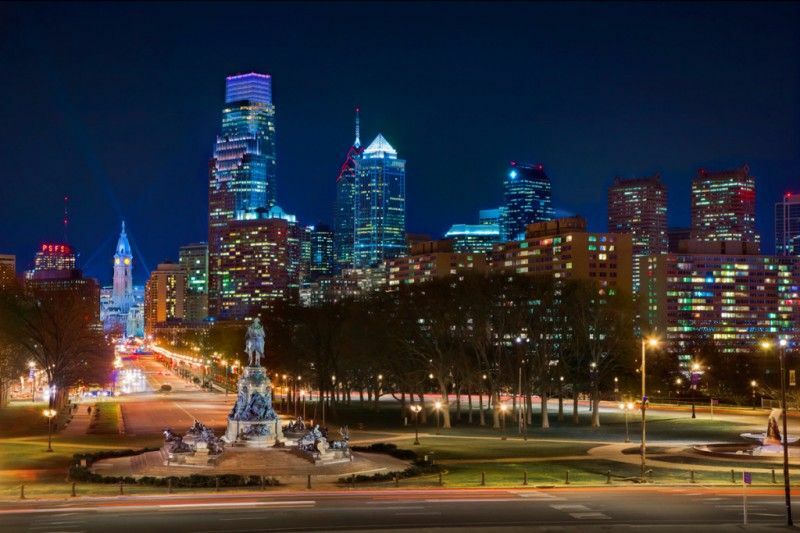 Philadelphia, PA - Assembly features all-weather and open-air lounge areas atop The Logan hotel overlooking the Benjamin Franklin Parkway. Assembly Rooftop Lounge is located on the ninth floor of The Logan Hotel at 1840 Benjamin Franklin Parkway. 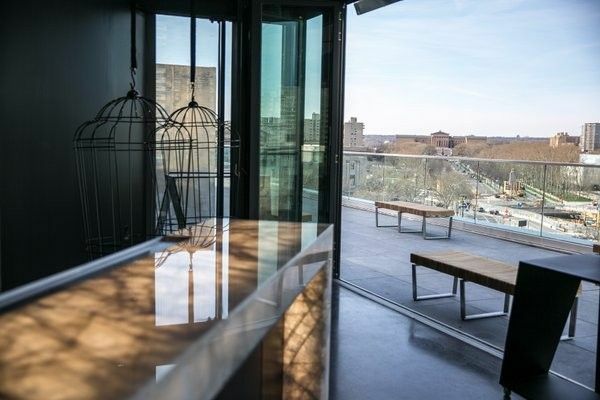 Assembly is situated atop the building’s northern rooftop, with a glass barrier that offers uninterrupted views from City Hall in the east to the Art Museum and Fairmount Park in the west. 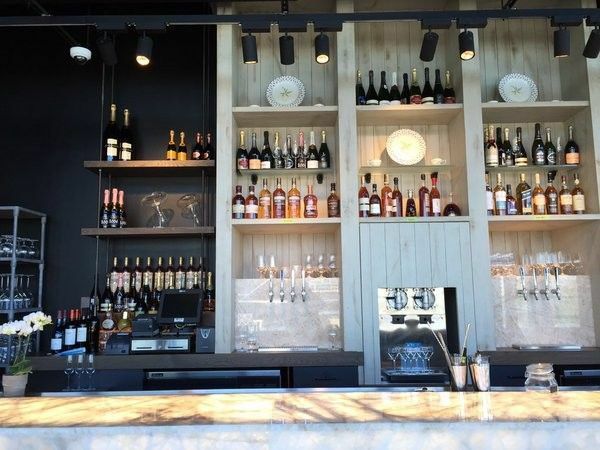 The bar will pour a list of bubbly cocktails, plus a wealth of champagnes and sparkling wines by the glass and by the bottle. 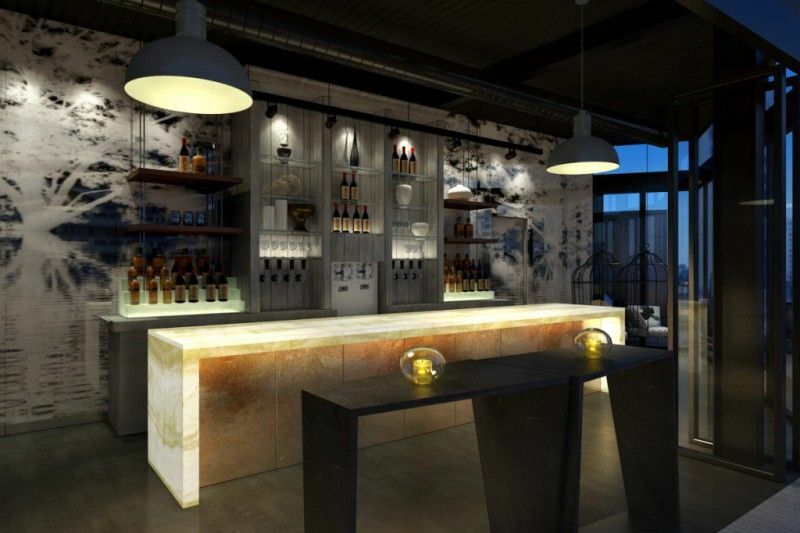 The bar and glass-enclosed lounge space will be open year-round, with room for about 35 guests, while the sprawling outdoor terrace will include room for an additional 150, available weather permitting every night of the week in the spring, summer and fall. The beverage menu feature's the city’s best selection of champagnes by the glass and by the bottle, with a variety of champagne cocktails. 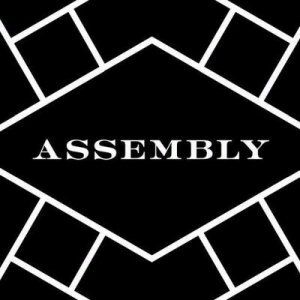 Assembly Rooftop Lounge is located on the ninth floor of The Logan Hotel at 1840 Benjamin Franklin Parkway.